This is another Efofex Teacher Resource Project inspired feature. We have added a feature to FX Draw that allows you to adjust a line’s length and angle after creation. 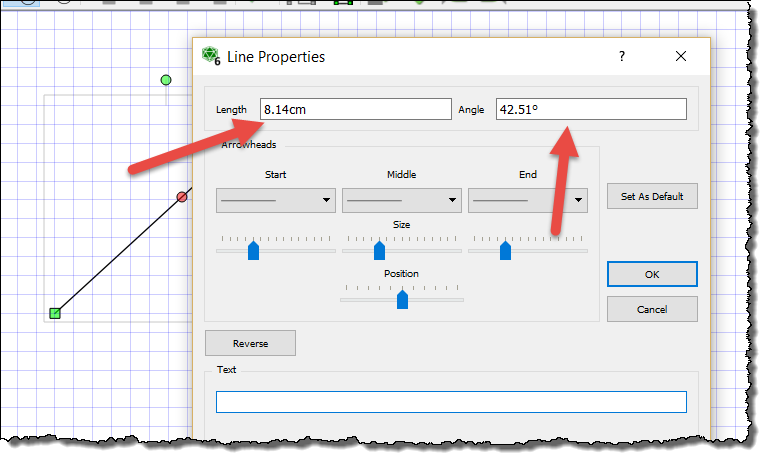 You have always been able to adjust a line visually but now you can explicitly set a line’s length and angle. 1. Draw a line using any of the line tools. 2. Right click on the line. 3. Adjust the length and/or angle.